If you live in Bramfield, Waterford or Stapleford you are in our catchment area. We welcome children from outside our catchment area if we have spaces. We would be happy to show you around our lovely school before you apply. We take pupils from the age of 2 in our Pre-school. We also cater for Nursery, Reception and Year 1 to Year 6. Children from all faiths are welcome. Contact the school on 01992583341 to arrange a visit. This is our school website and we hope that it will give you a taste of what Stapleford Primary School is all about. We are a small school which brings with it many advantages. The committed and stable staff team provide excellent staff:pupil ratios within the classes. Each pupil’s achievements and needs are recognised by us all, as we enjoy their successes and plan for their future education. The size and ethos of our school leads our pupils to believe in themselves and their learning capabilities. 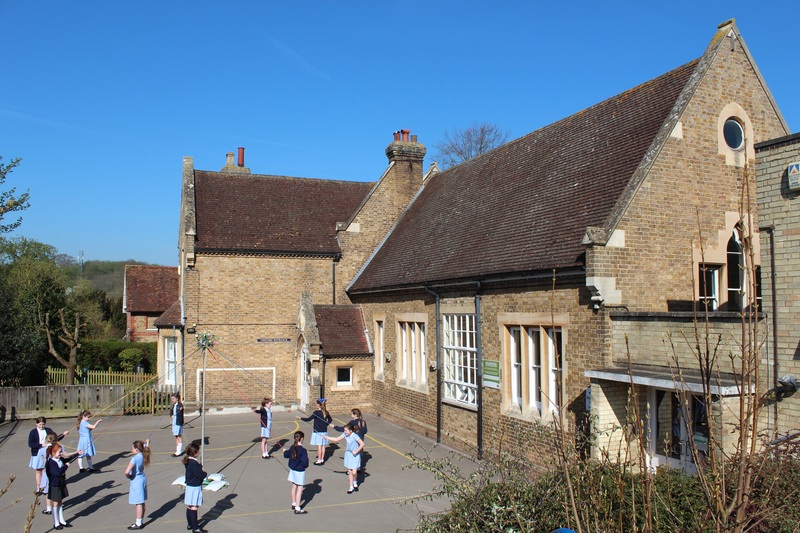 The school works very closely with the village church, which extends our links with the community. They, in turn, provide the school with enthusiasm and valuable support. Pupils from all faiths are welcome at Stapleford Primary School. We hope you enjoy looking at our website but to really get a true feeling for the school and what it can offer we would highly recommend a visit.